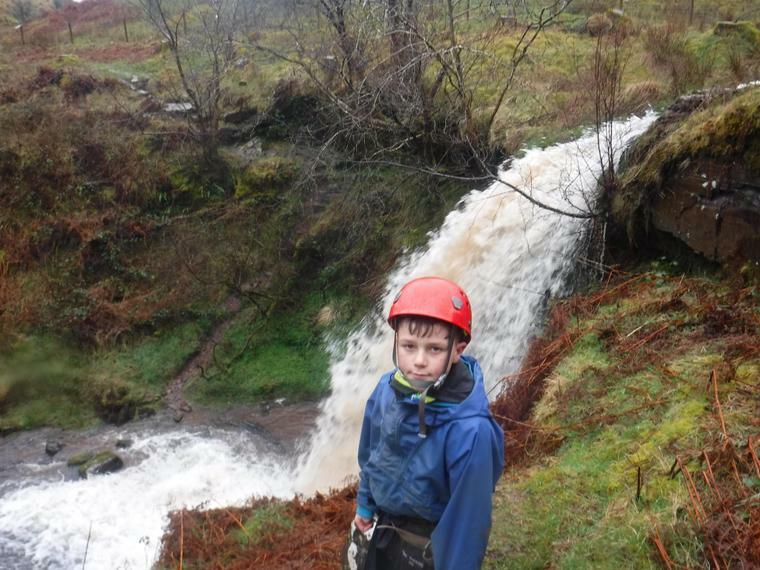 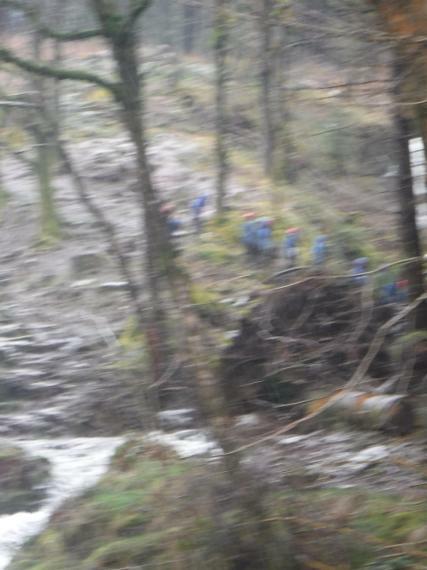 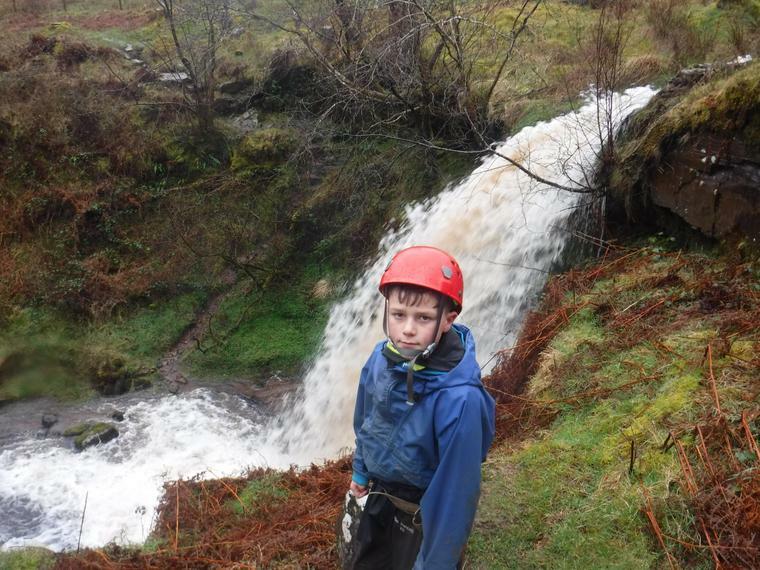 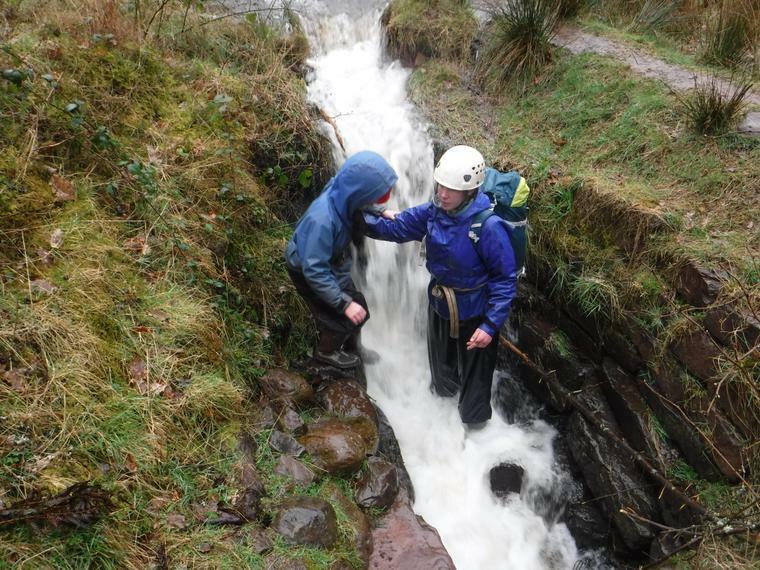 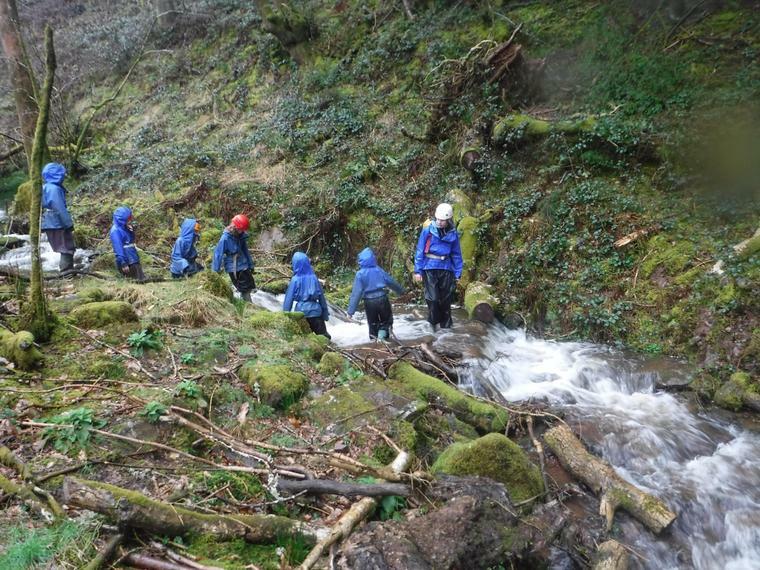 Prior to our return home we went up into the hills to experience some gorge scrambling. 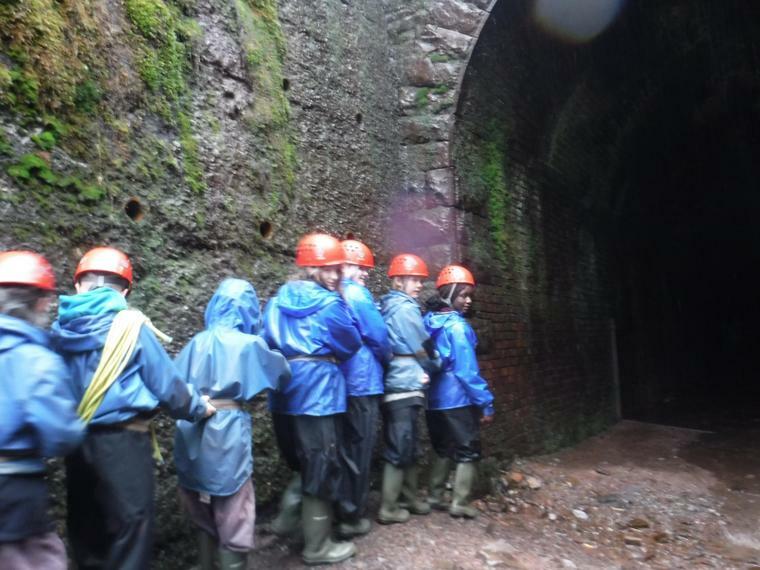 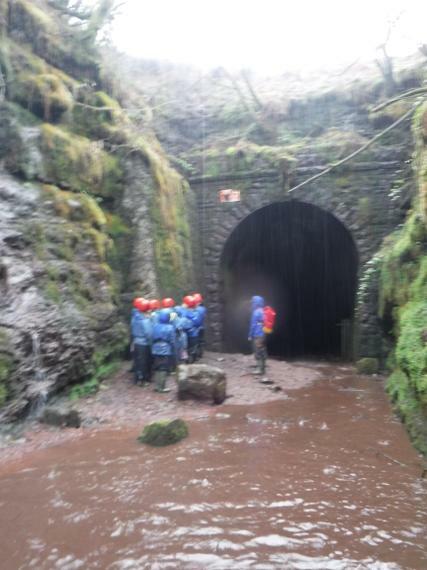 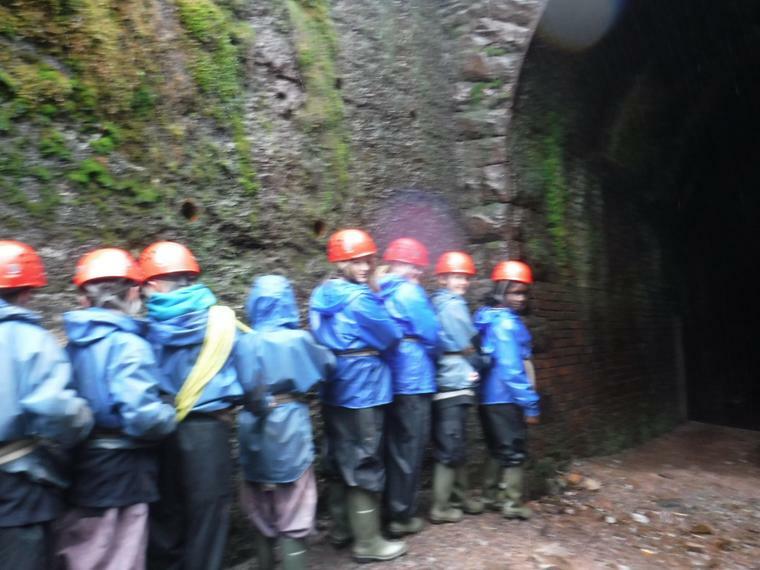 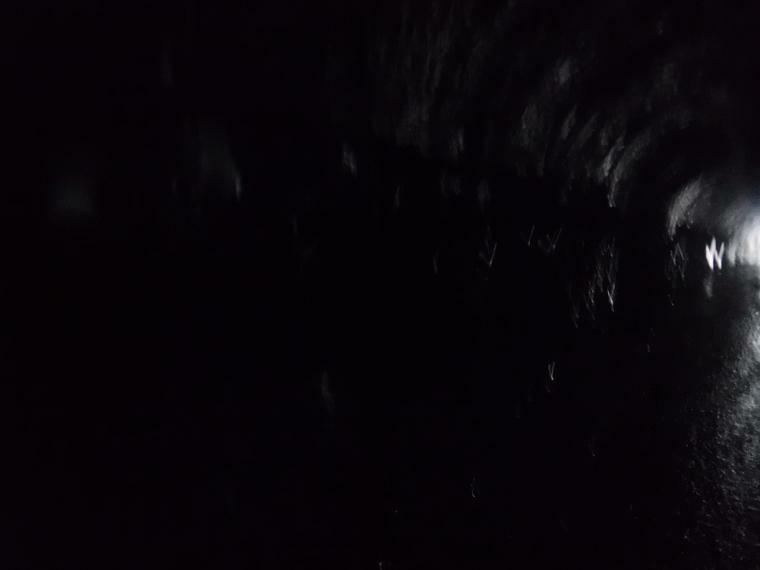 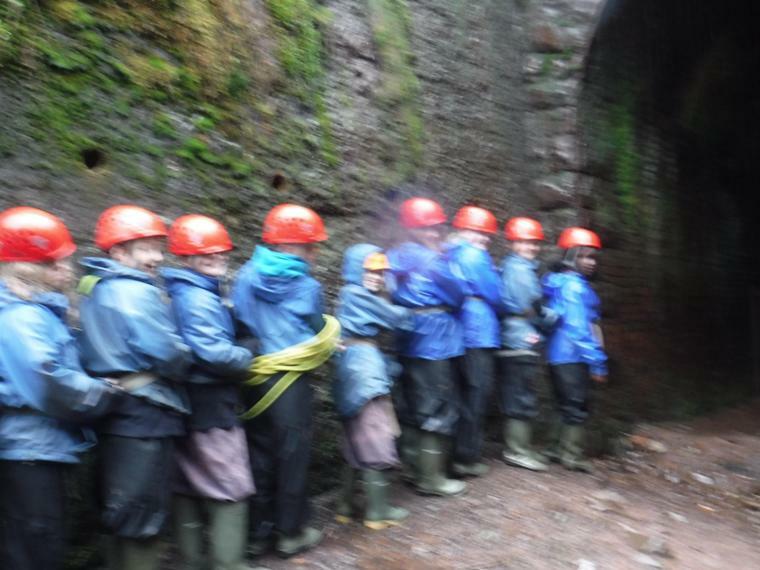 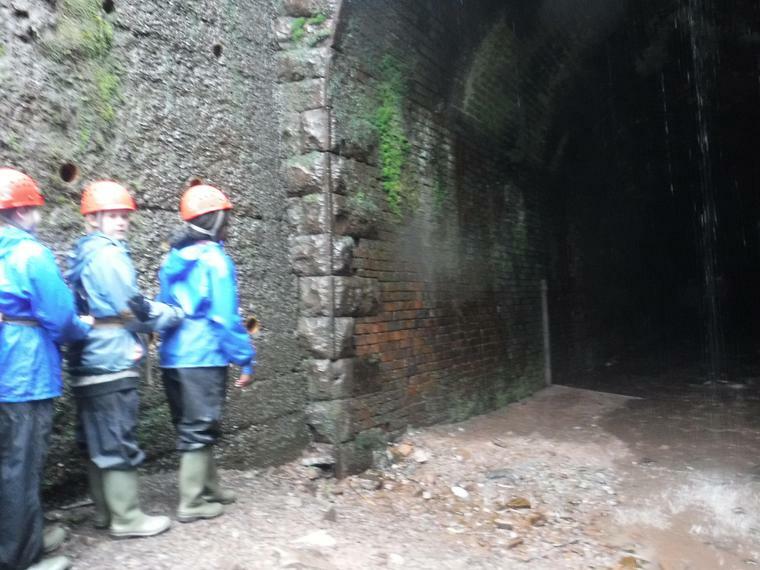 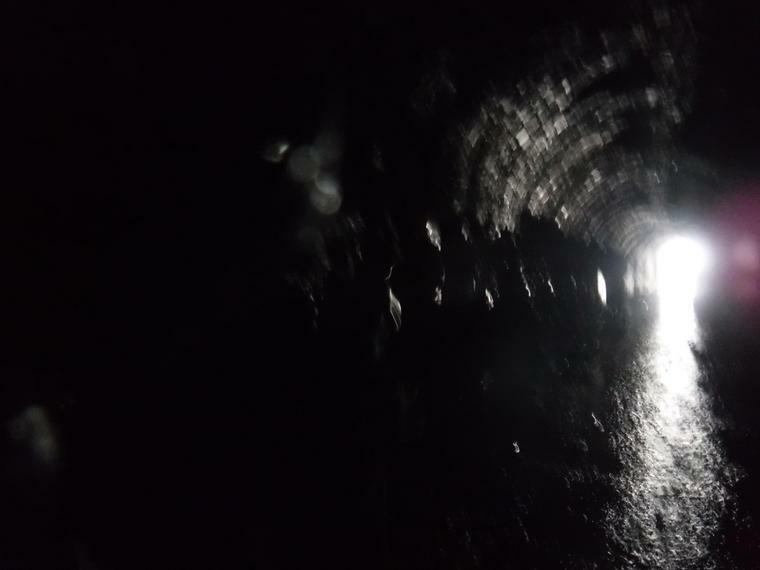 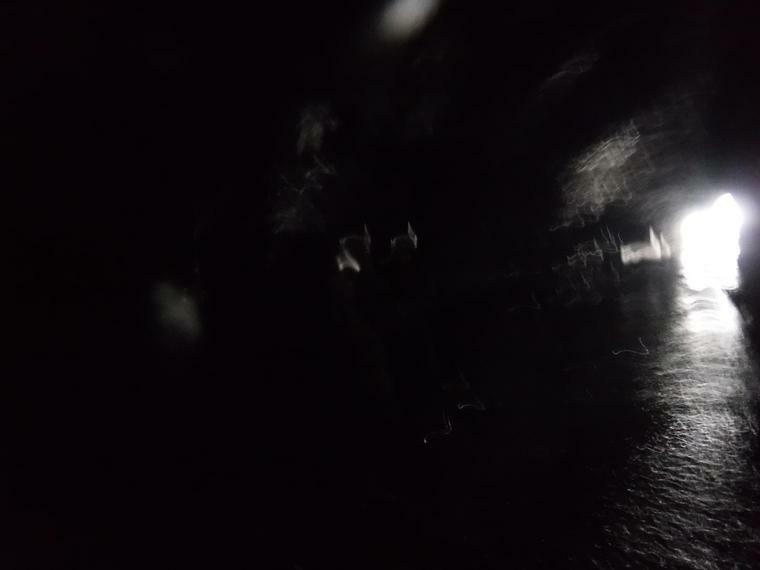 To begin we travelled 370m through an old railway tunnel in the dark, working as a team. 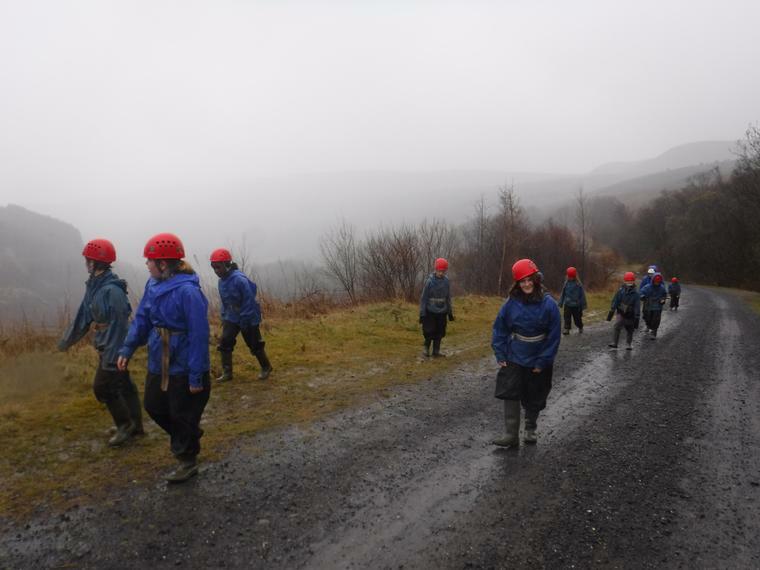 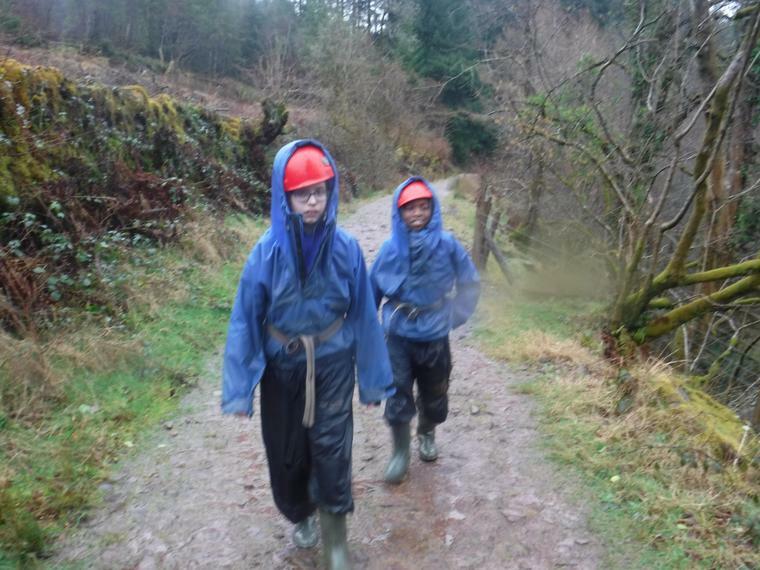 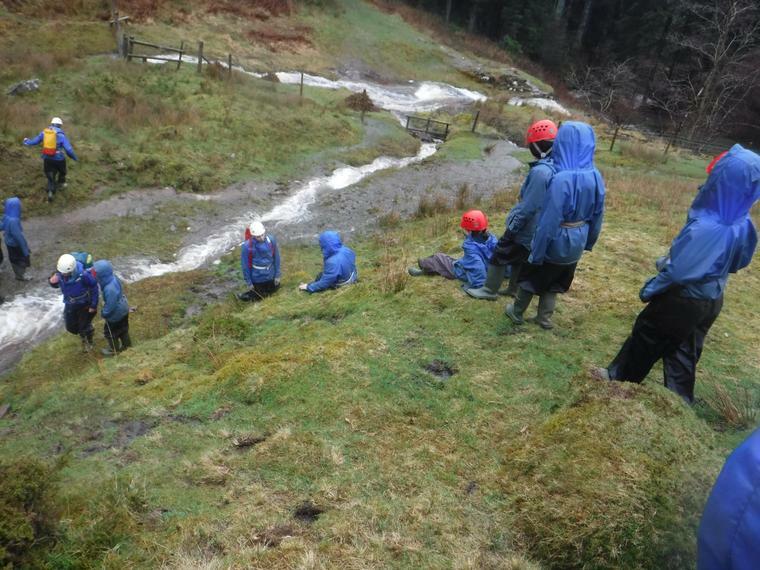 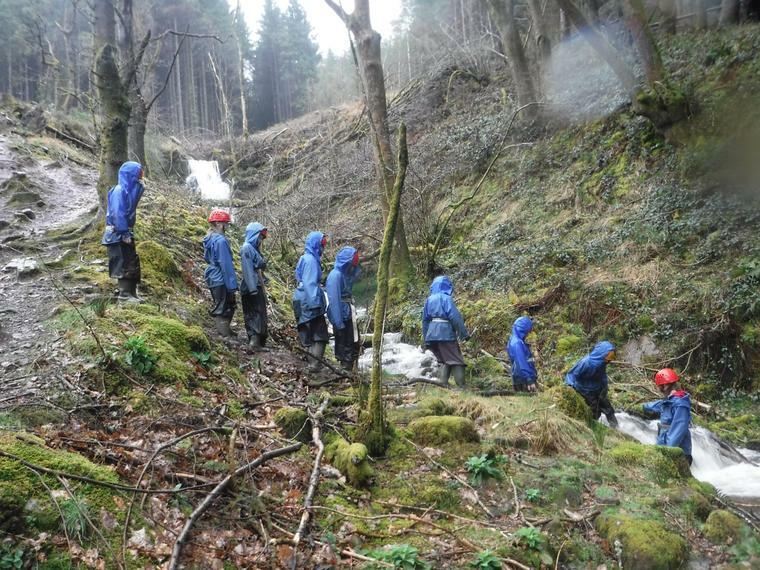 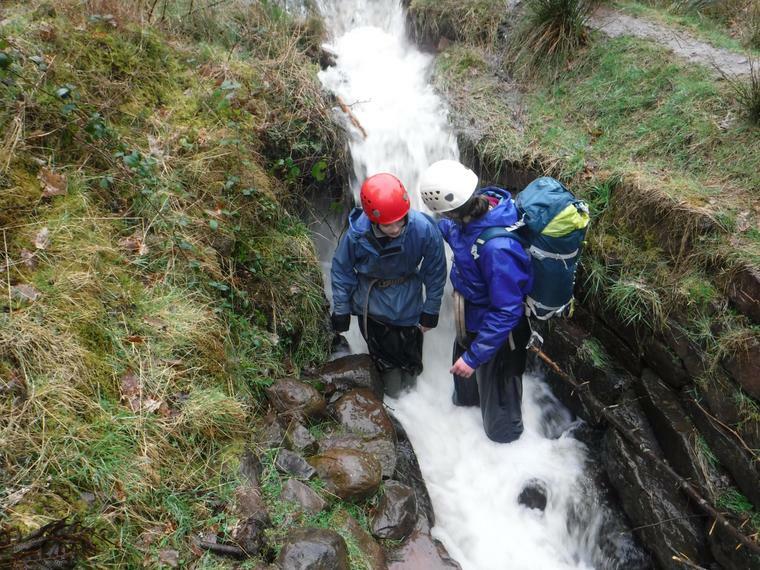 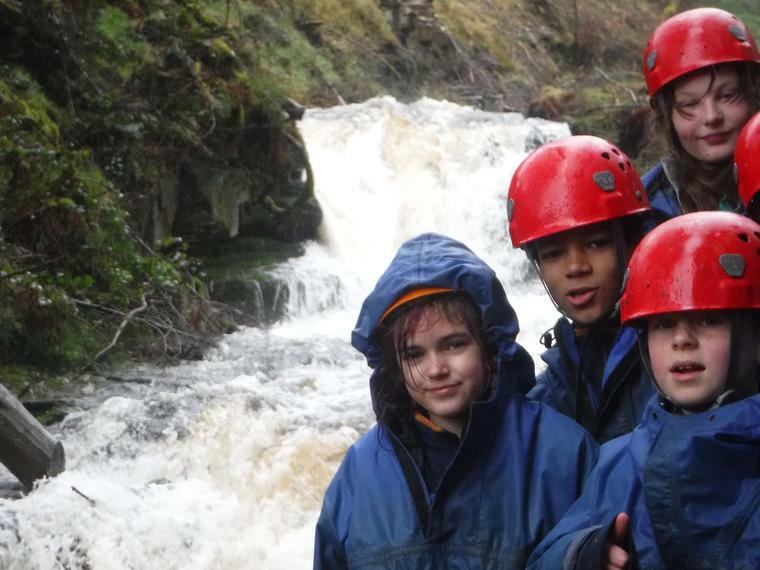 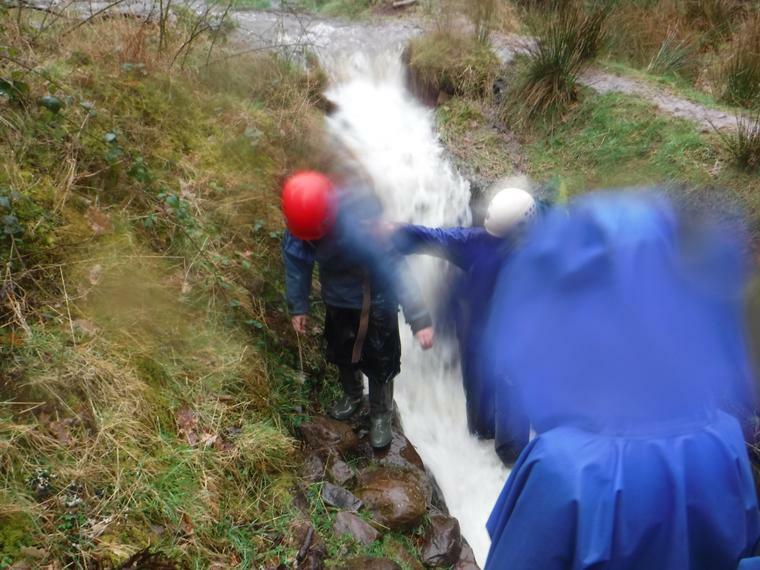 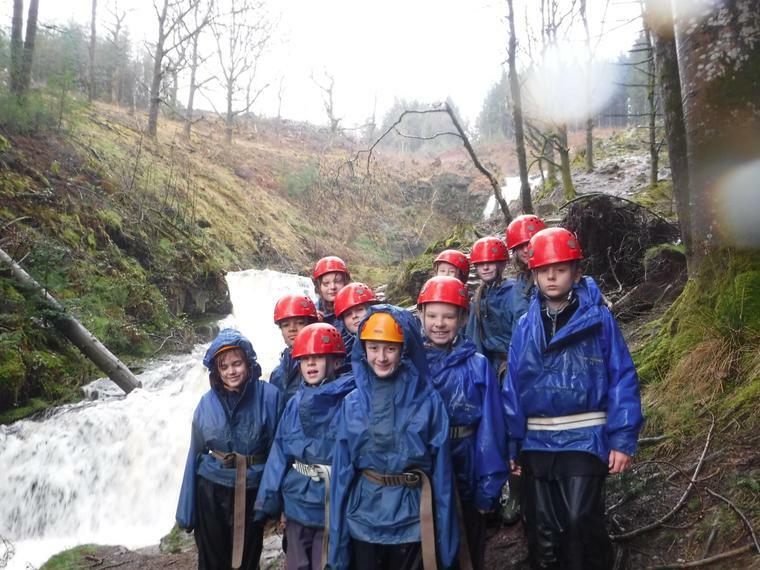 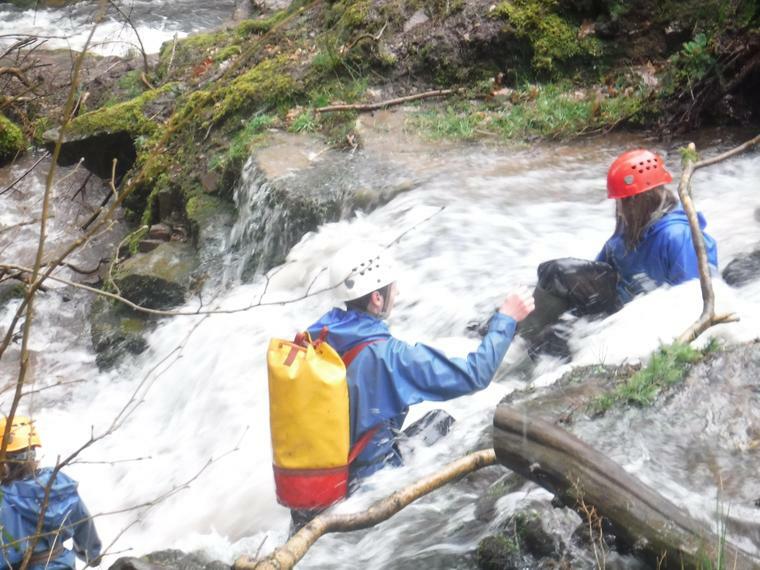 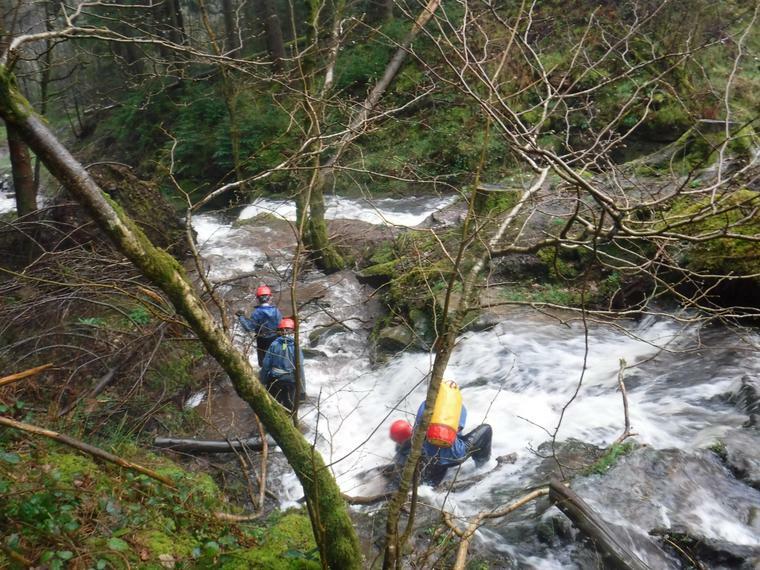 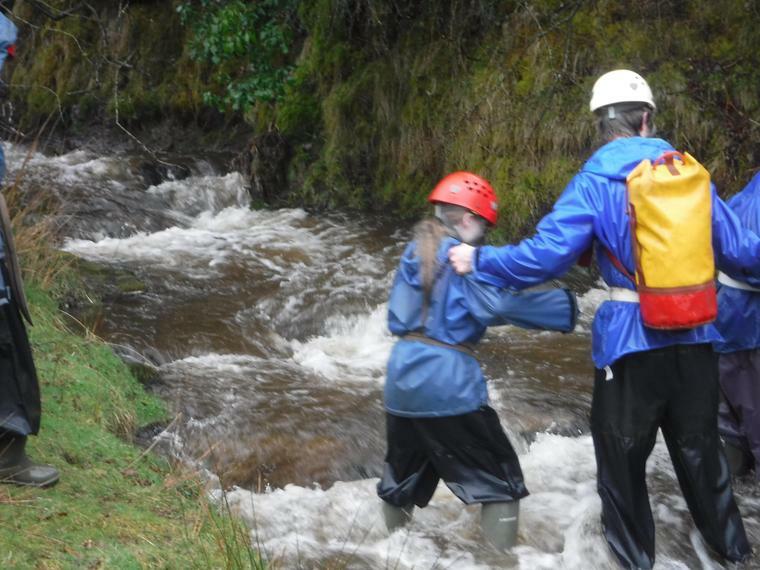 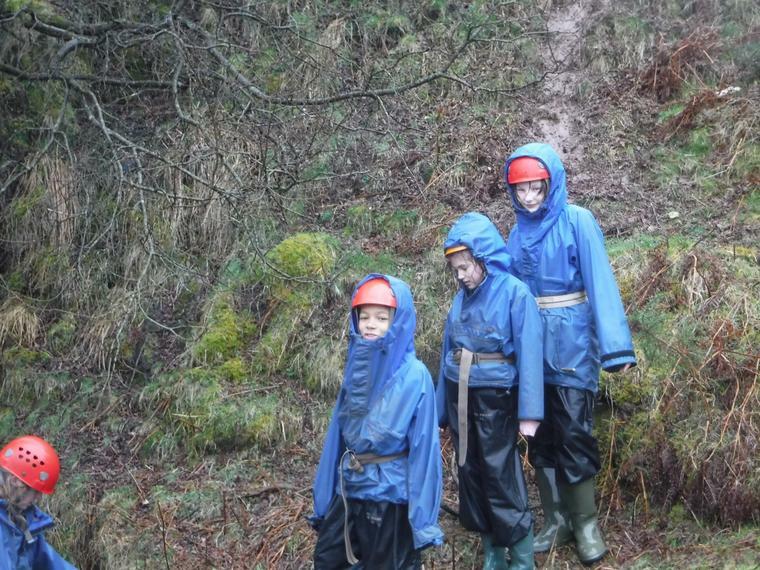 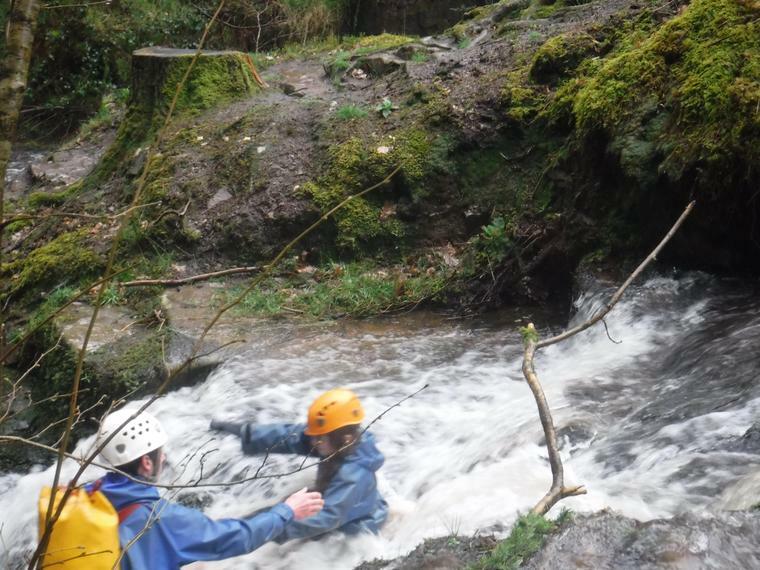 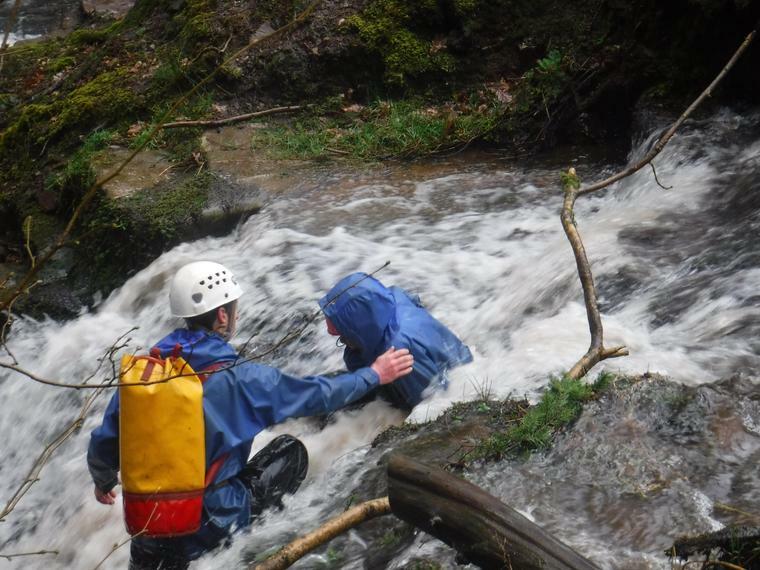 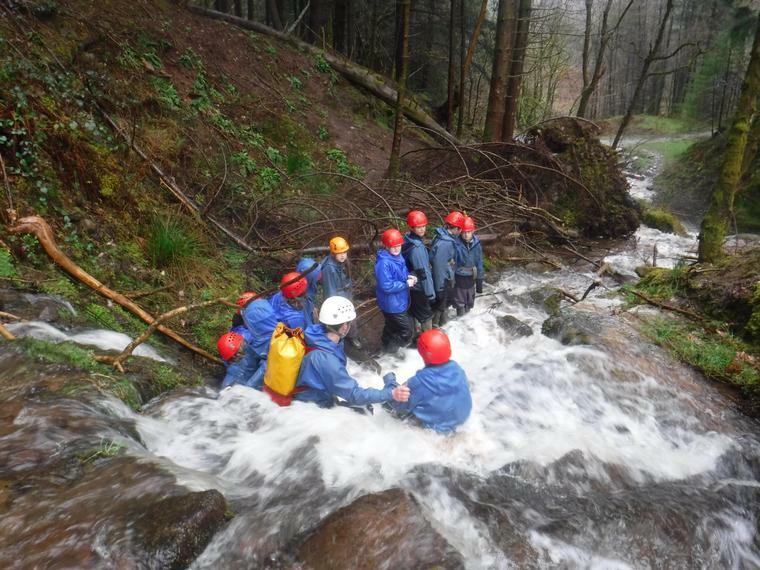 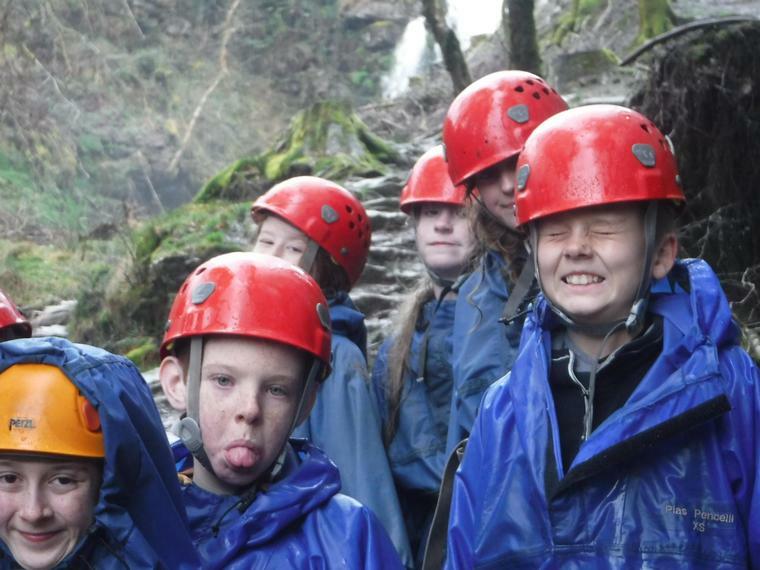 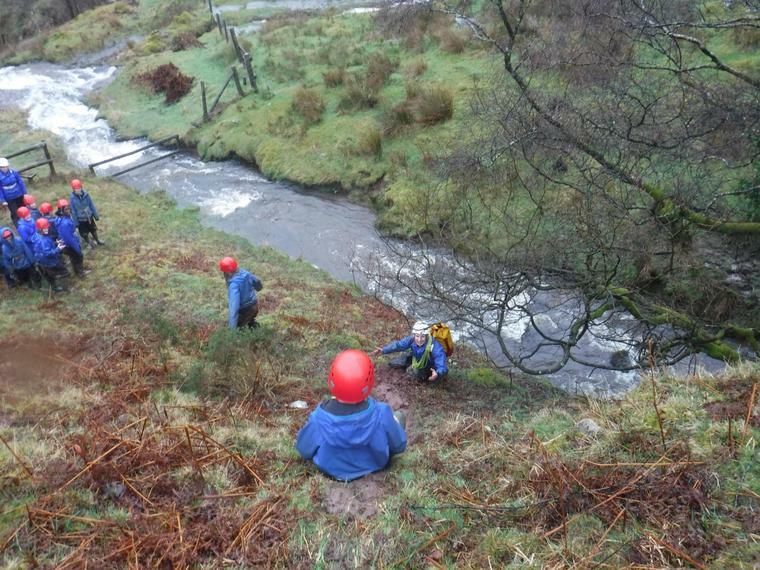 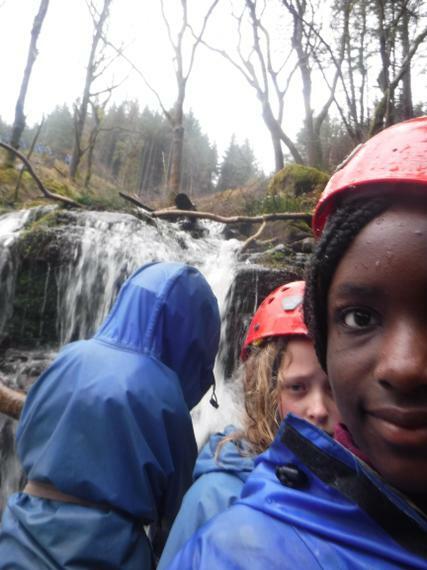 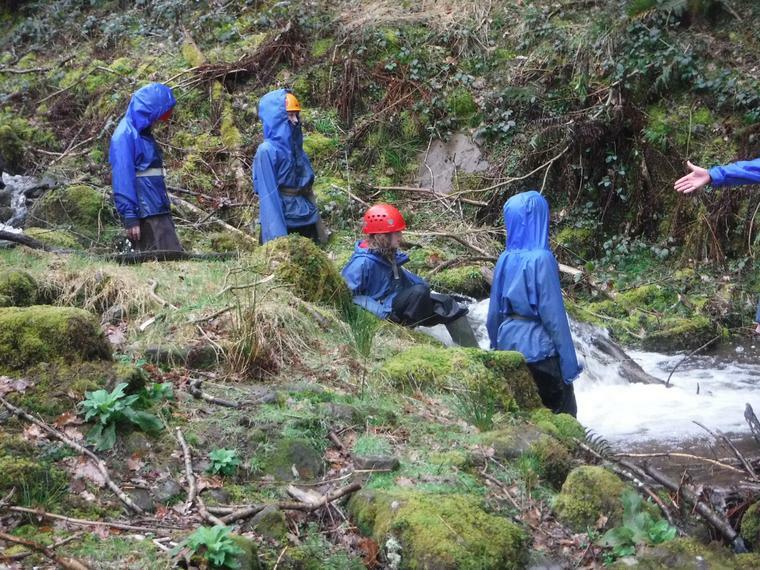 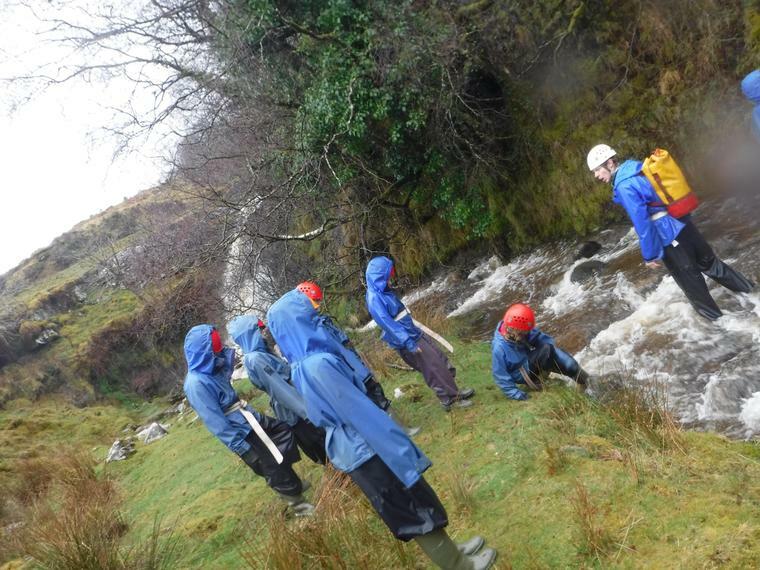 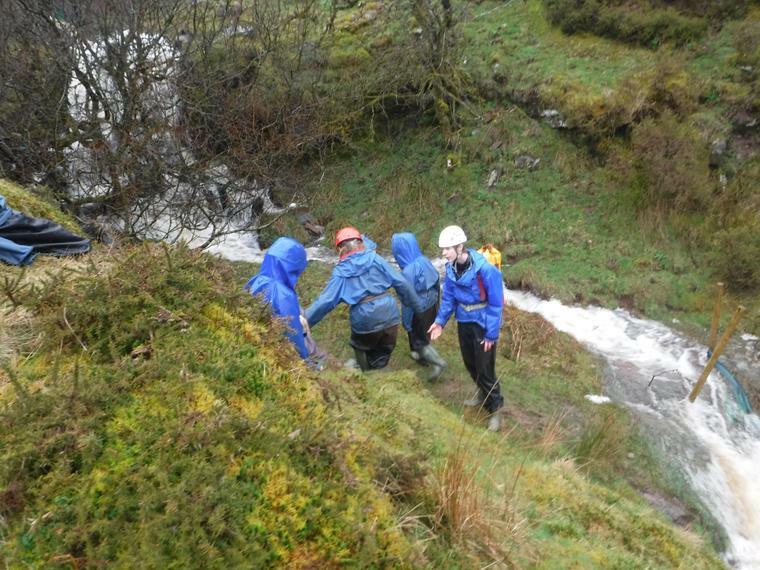 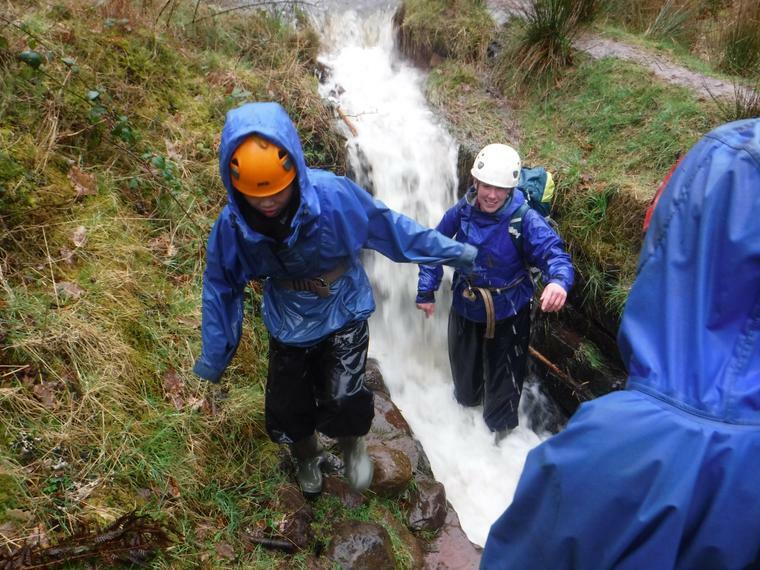 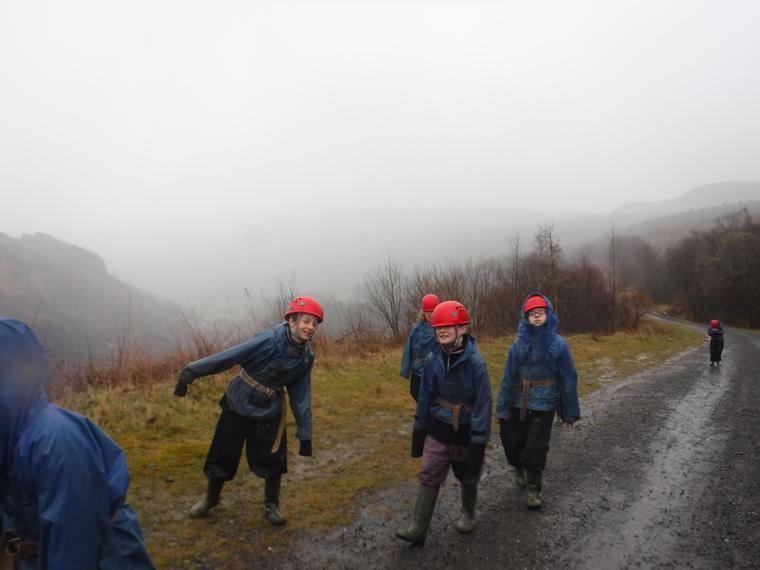 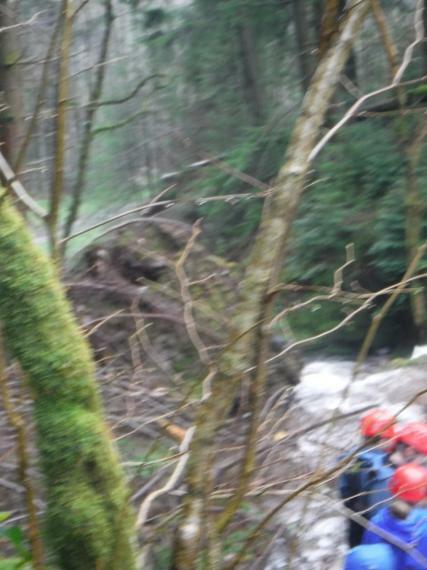 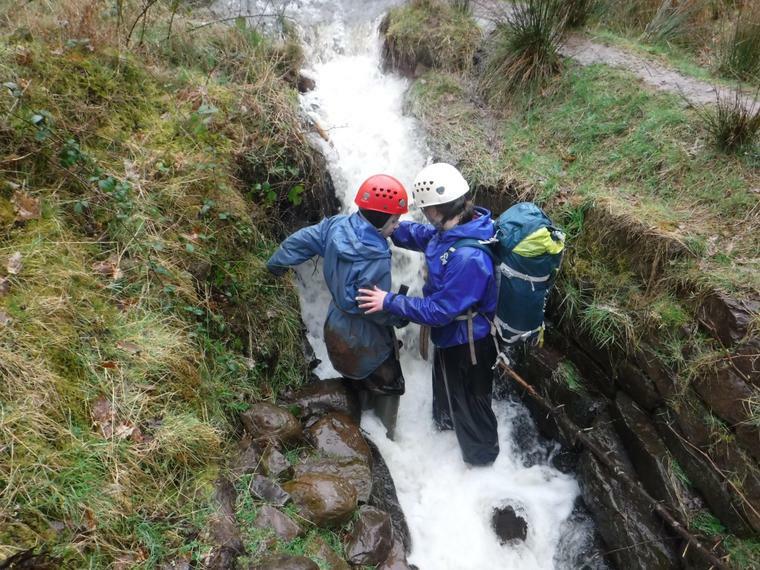 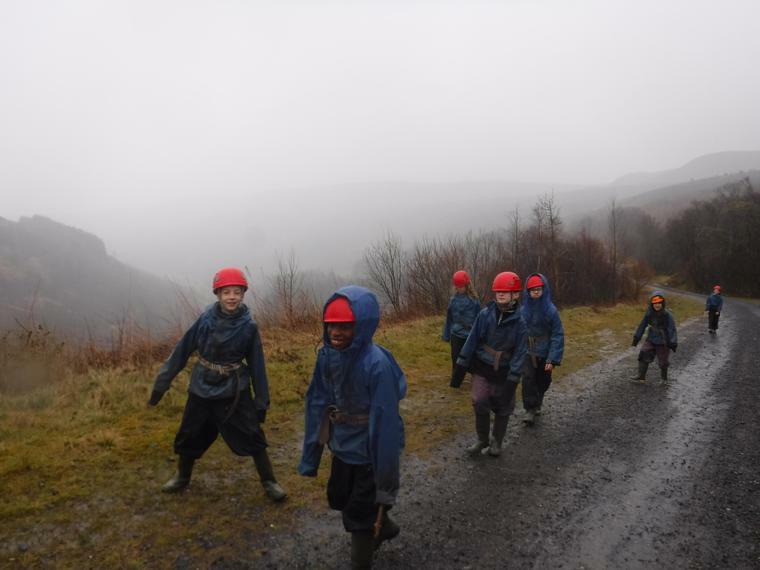 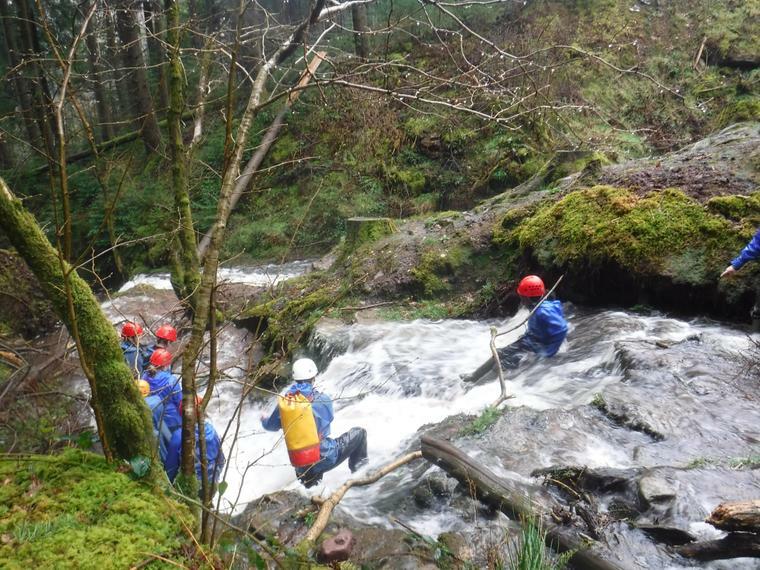 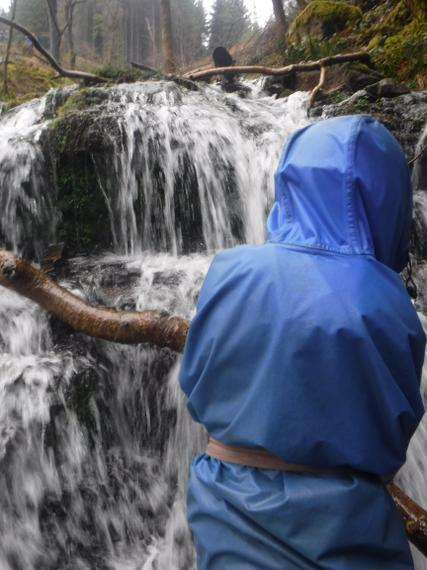 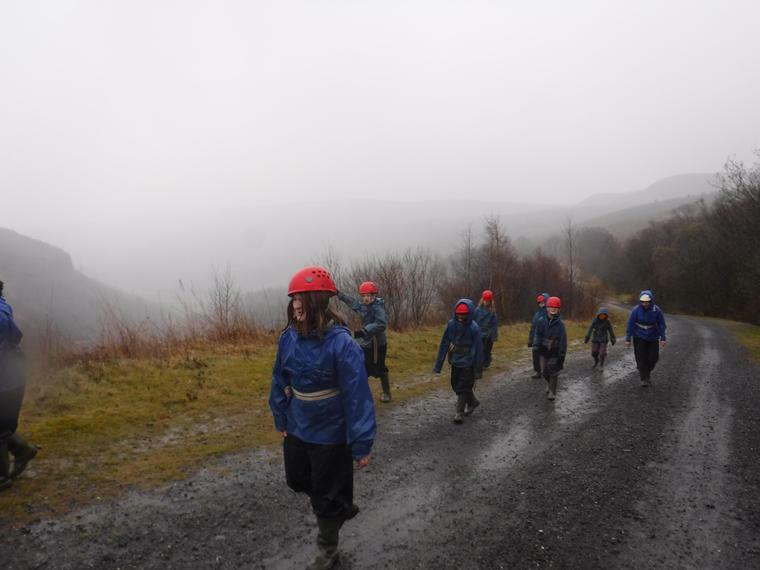 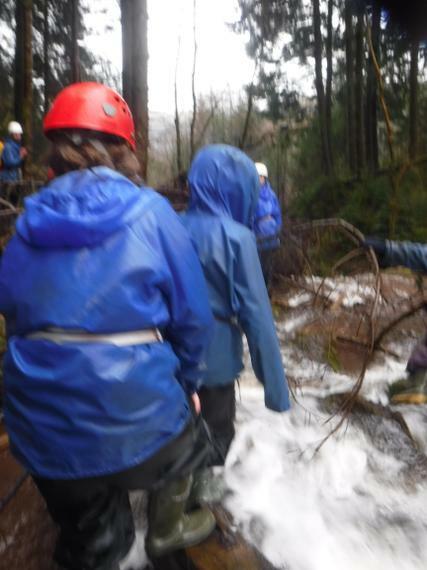 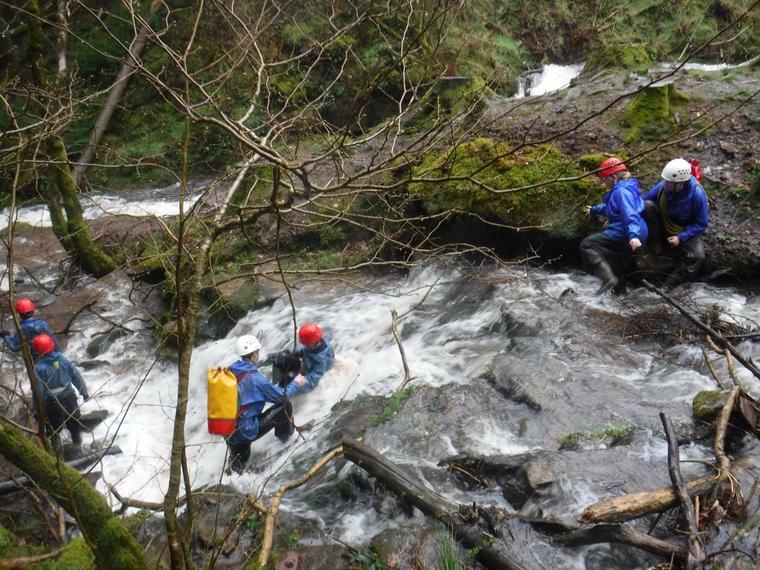 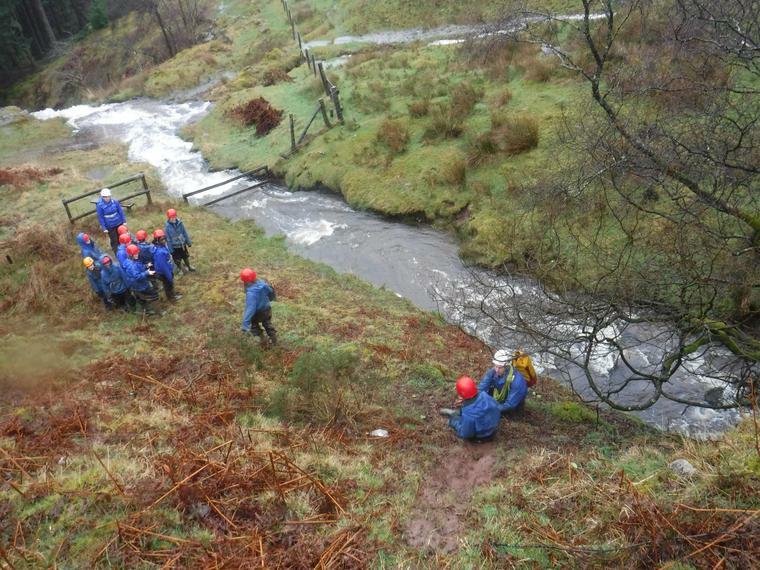 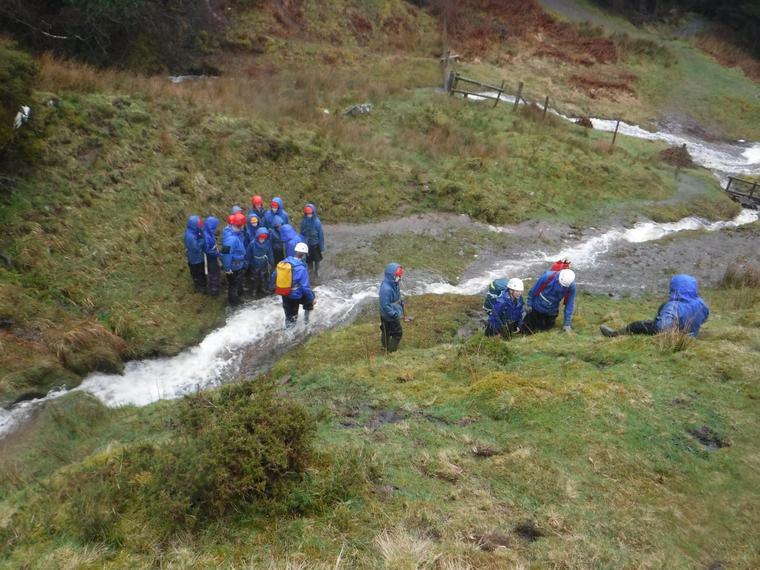 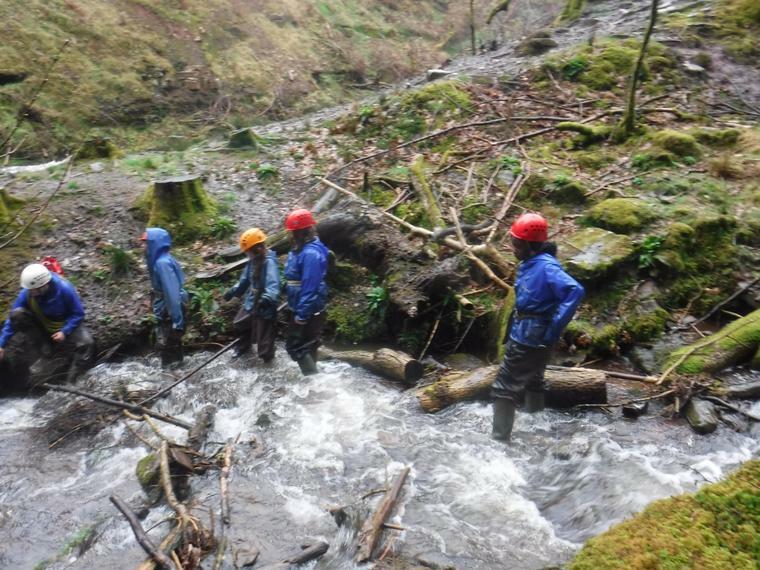 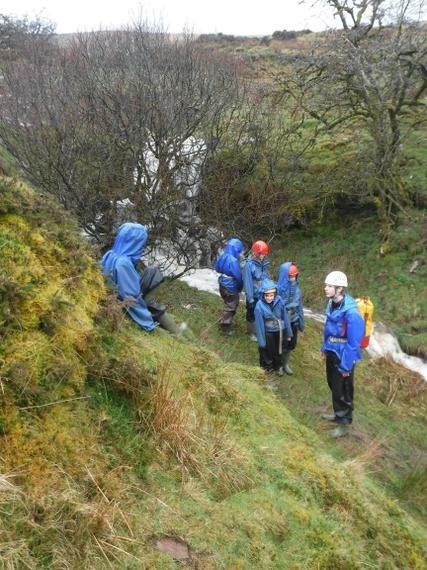 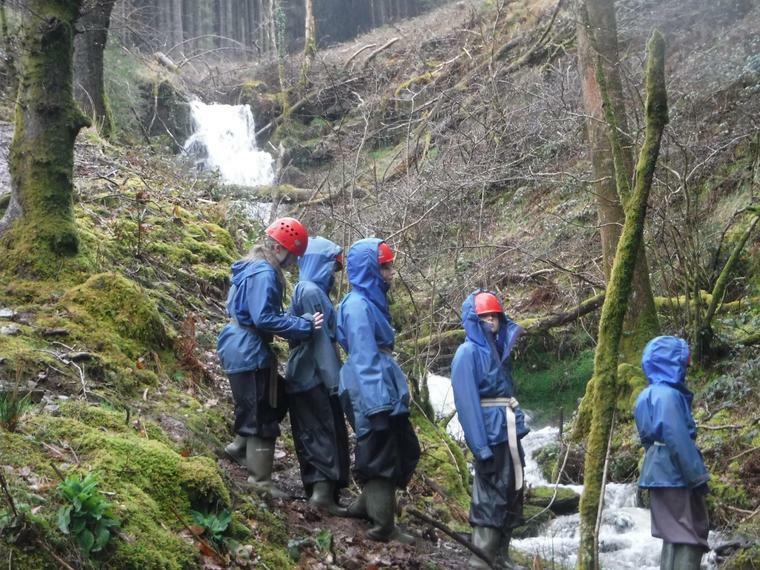 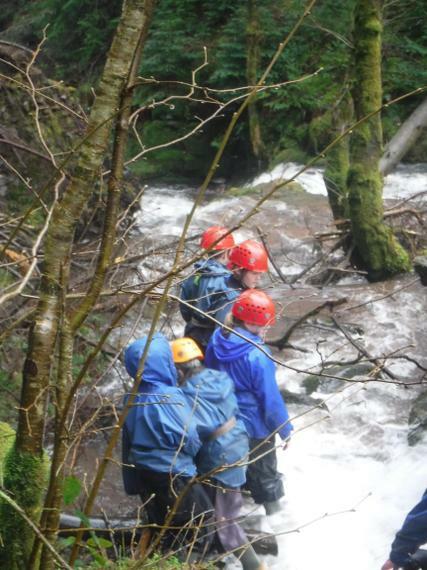 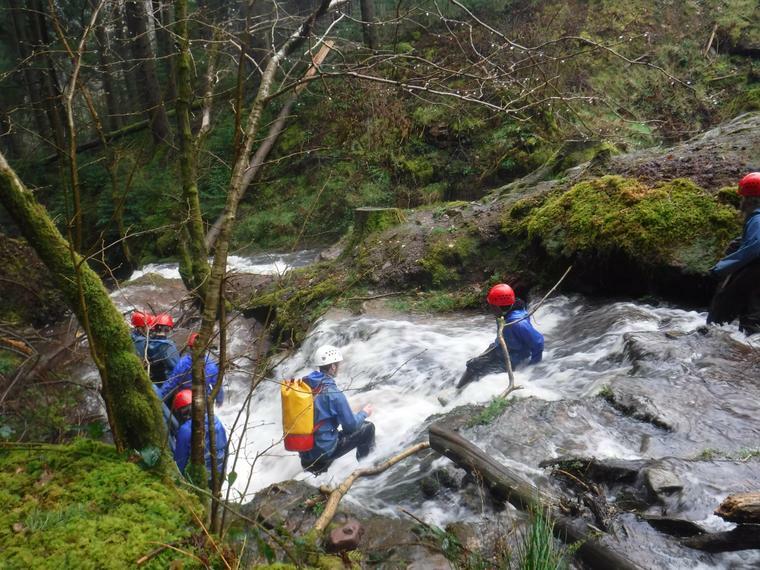 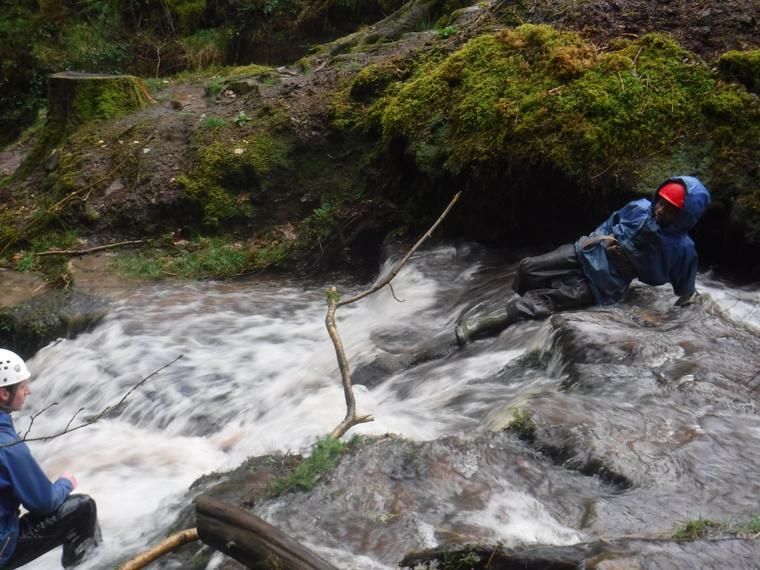 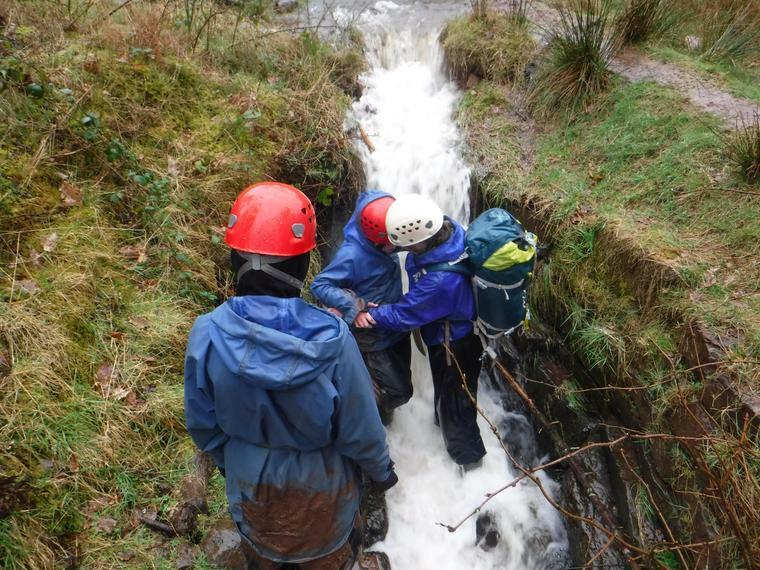 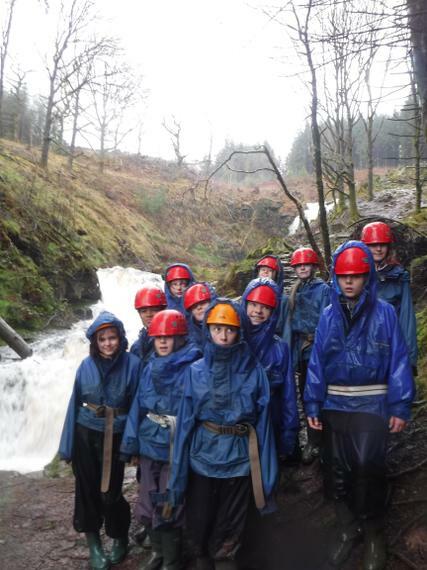 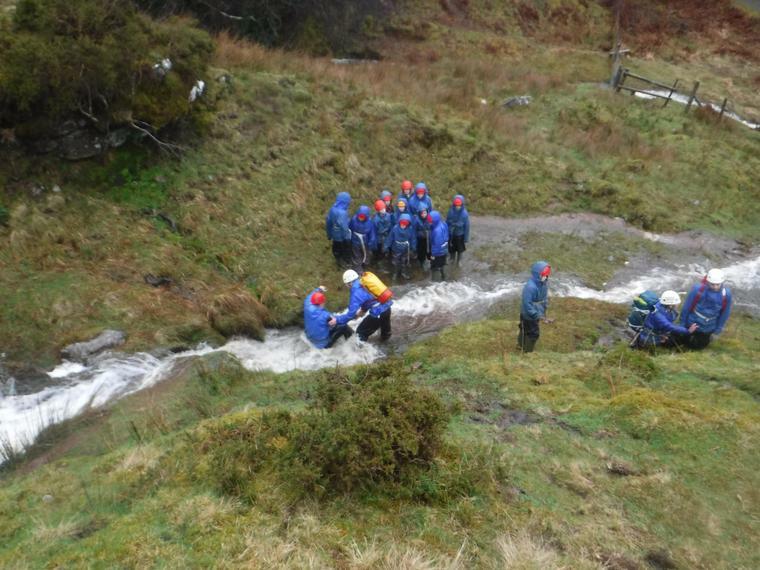 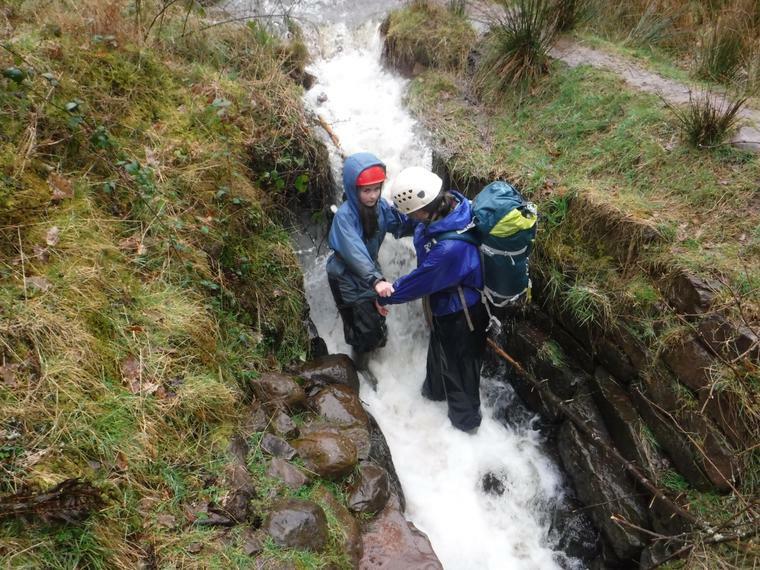 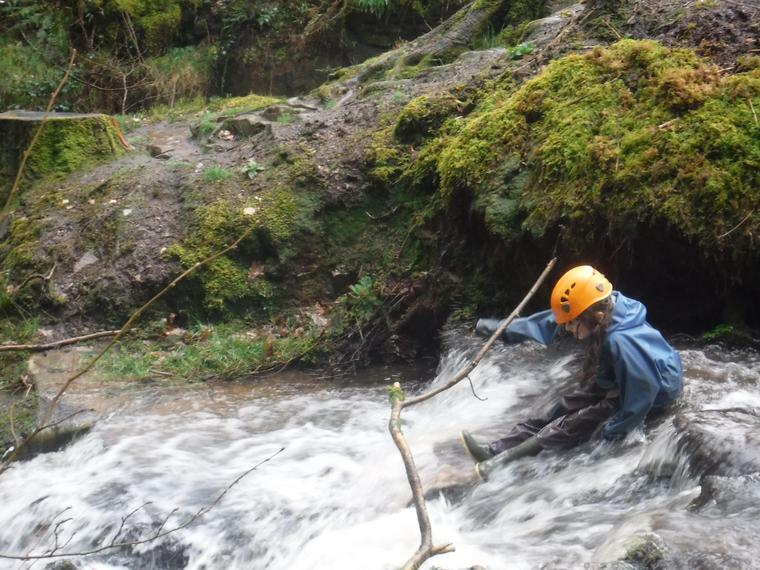 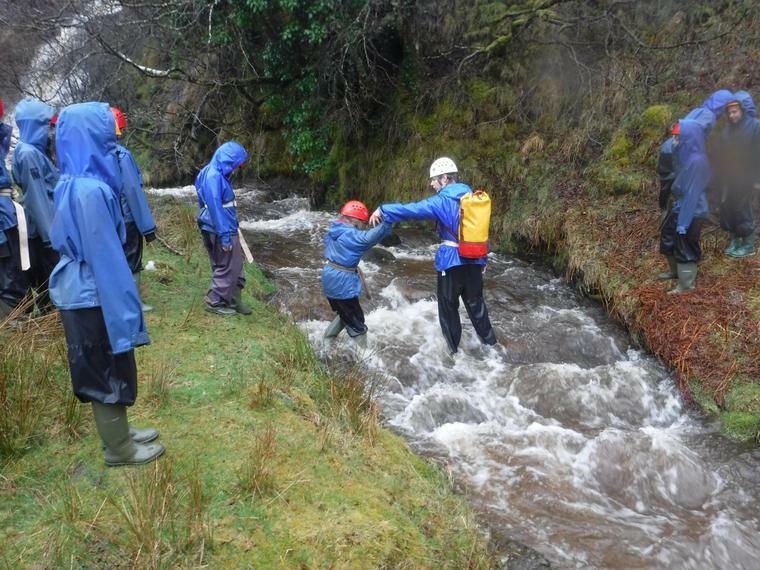 We then descended the mountain sliding down grass banks, wading through streams and even sliding down the fast flowing streams. 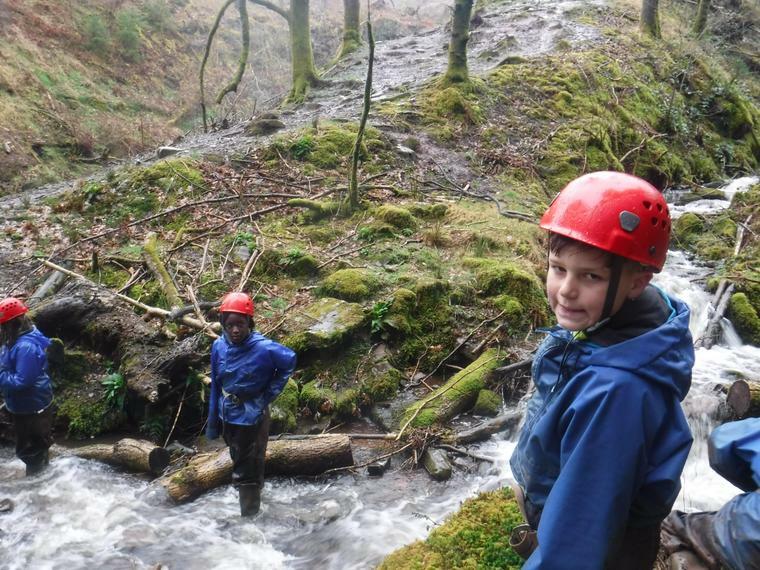 Unfortunately we couldn't do too much in the streams as the water was flowing a little to fast, but we still all got wet and had a great time.